The past two decades of America’s war on terror have taken a high toll on those who served in those conflicts. While medical technology has gotten better over time, the number of service members who are coming back with post-traumatic stress injuries and missing limbs has climbed higher over time. But one charitable organization is taking a futuristic approach to veterans’ post-modern challenges by designing smart homes for them that are designed to empower them with real independence. The Stephen Siller Tunnel to Towers Foundation, based in Staten Island, New York, is working with general contractors and architects to design and build smart homes that are specifically designed to meet the needs of disabled veterans. Thus far, the foundation has spent over $60 million on more than 75 smart homes toward a goal of building 200 smart homes for wounded and injured service members. It’s similar to what award-winning actor Gary Sinise is doing with his own foundation to help veterans. 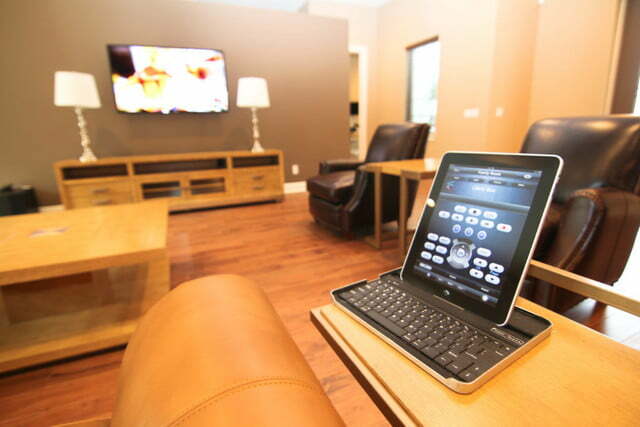 The smart home technology that the foundation employs in these smart homes for veterans is not only, well, smart but also clever and purposeful. 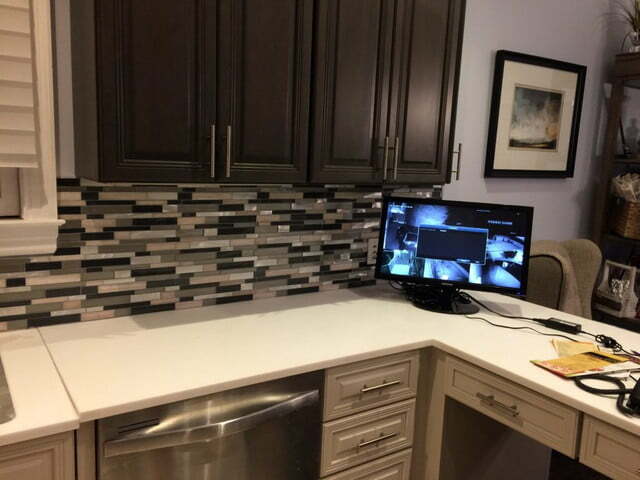 Among a variety of smart features, the homes employ a multi-zone audio system for the treatment of post-traumatic stress injury, motorized entry and exit doors, and a centralized phone system with room-to-room intercom and front door communications. To make veterans feel secure, the smart homes come with a day and night surveillance system that covers the entire outside perimeter while all doors and windows are wired into a fully monitored security system. Modern touches like intelligent thermostats, automatic door locks, and automatic toilet bowls add another layer of comfort while the entire house can be controlled via smartphone, iPad or voice. The joint even has a backup generator in case the power goes out. The program is restricted to members of the U.S. Armed Forces whose combat experience or training for deployment have resulted in serious injuries including paraplegia, quadriplegia, and multiple amputations. However, the Smart Home Program is only one part of a multi-pronged approach to supporting veterans that includes paying off mortgages for service members and first responders who have been injured or killed, supporting Gold Star families, and educating citizens via a traveling exhibit about 9/11 as well as a National Run, Walk and Climb series of public events. The foundation was formed to honor firefighter Stephen Siller of Brooklyn’s Squad 1, who lost his life responding to the events of 9/11.